Contrary to common belief, it is not anywhere in Great Britain nor the United States. There is a lot of wealth concentrated in Hong Kong due to its limited capitalism. 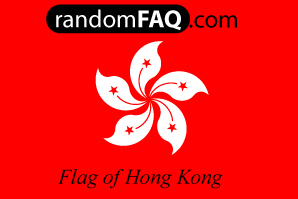 As of 1997, the British turned Hong Kong back over to China. Many may remember the fireworks display and celebration broadcast around the world when the land was given back; I watched it with my grandmother :-) . The standing agreement states that after 50 years (from '97) HK must give up its capitalist practices. Like its former occupier, the people of Hong Kong drive their Rolls-Royces on the left side of the road, as well as all other cars they may have.